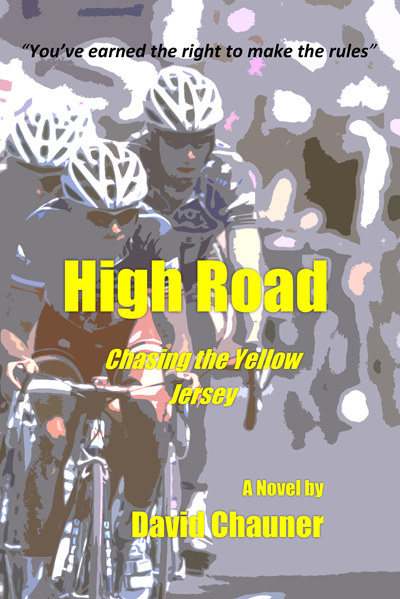 "High Road, Chasing the Yellow Jersey is a bold and imaginative tale of cycling intrigue set in the world’s most incredible sporting event." 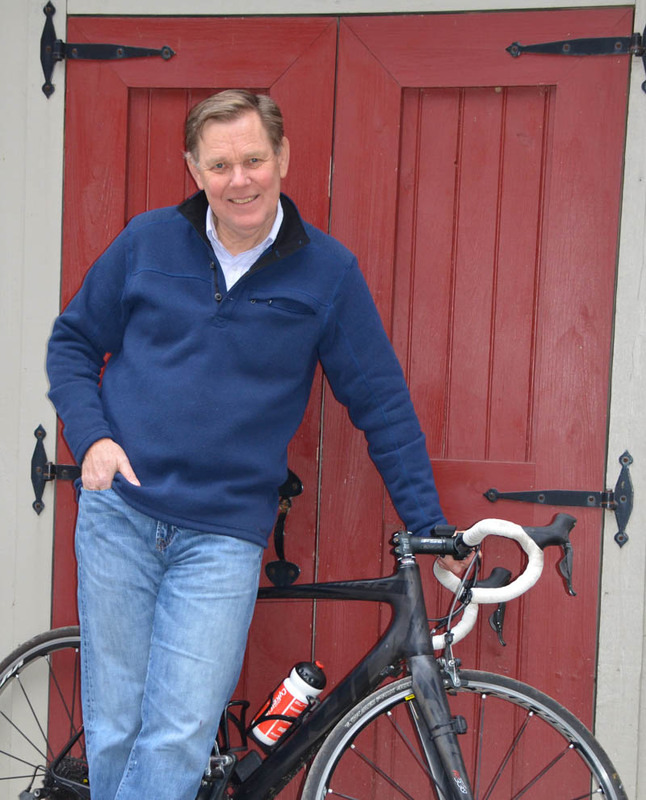 Copyright © David Chauner 2019 All Rights Reserved. All content on this website is copyrighted and may not be reproduced in any manner without written permission.